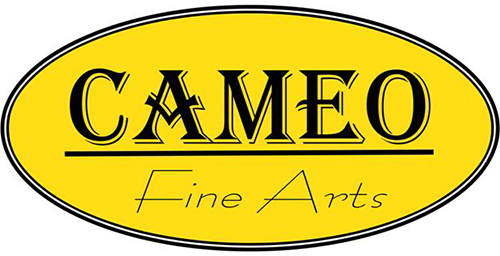 Classic, replicated Victorian picture frames and old-styled clock surrounds are just some of the traditional specialty lines offered by Cameo Fine Arts. These beautifully crafted replicas of yesteryear are superbly made and true to the originals, they are guaranteed to add a touch of authenticity to any traditional period setting or as a delightful contrast in a more modern setting. Cameo Convex Glass is available in Oval Round, Octagonal, Oblong and Cathedral shapes to be used in conjunction with suitable picture frames. Please email for Convex Glass prices and availability. These frames are made to order and can take up to three weeks. Please also note that as we are a picture framer the sizes stated are for the image, glass or mirror that will fit into the frame from the back.